Award winning poster design for West German comedy movie with fantastic illustration by Stanislav Duda. 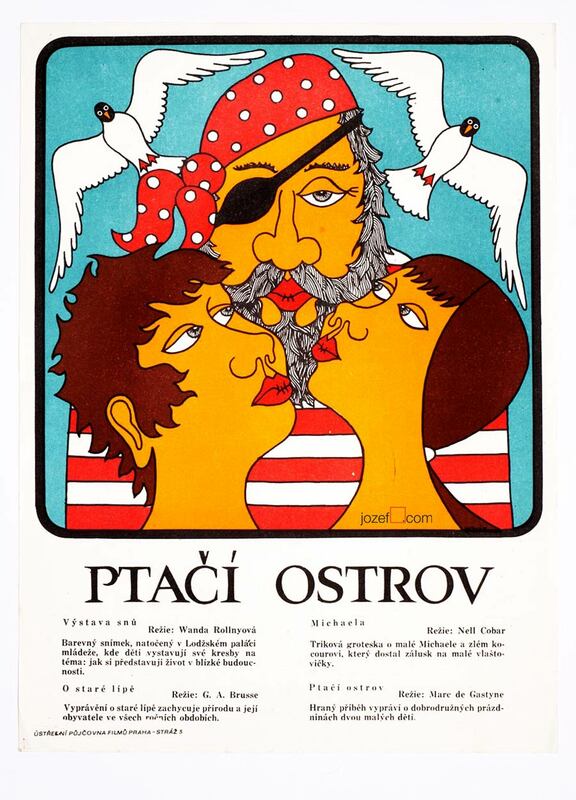 Stanislav Duda’s award winning movie poster. 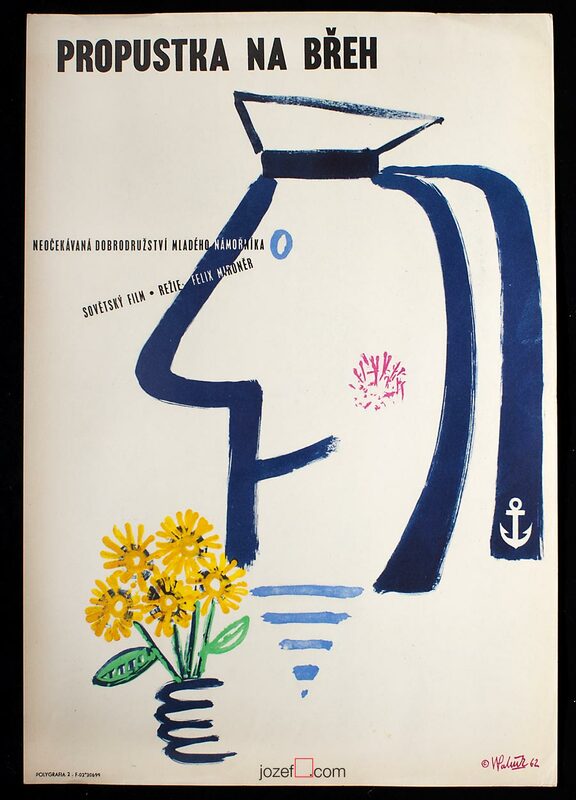 Stanislav Duda‘s posters are full of humour, fascinating combination of colours and almost childish naivety. Phenomenal poster artist with incredibly long poster designing experience. You can read more about him in our poster blog. 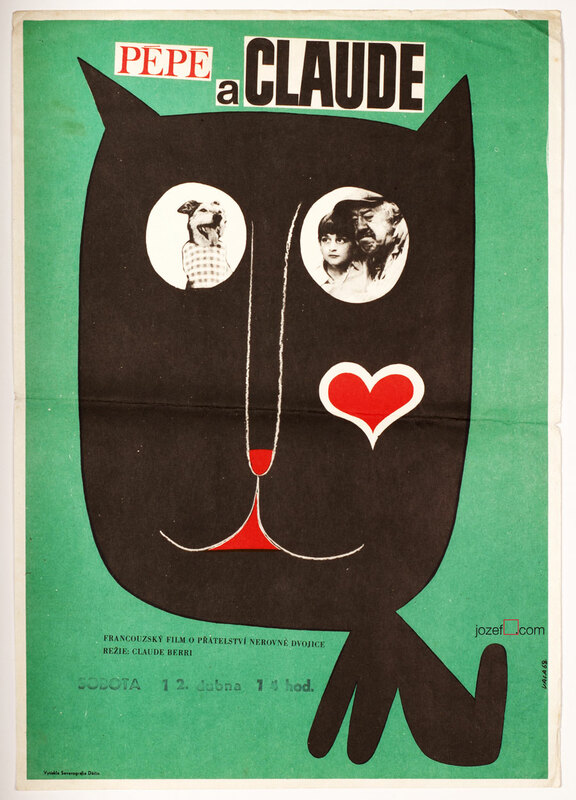 60s movie posters designed in Czechoslovakia. 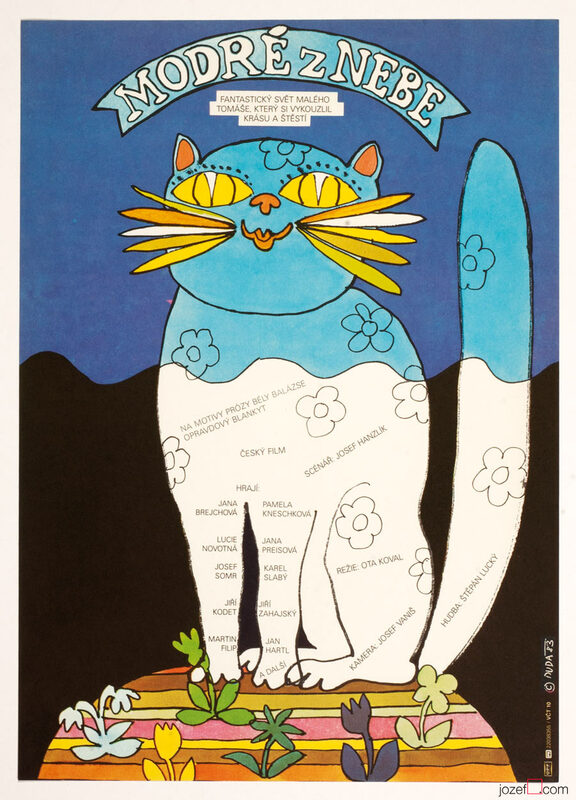 kids movie posters available in our online shop/archive. 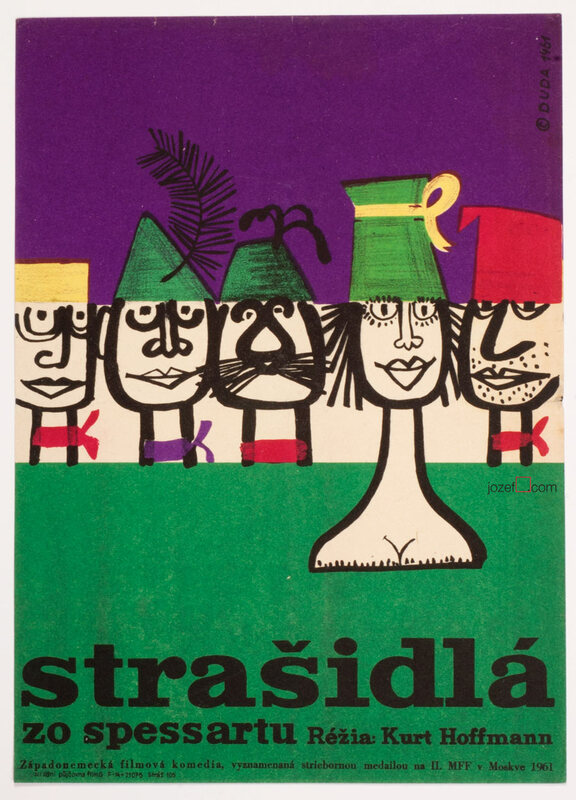 Be the first to review “Movie Poster – The Haunted Castle, Stanislav Duda, 1961” Click here to cancel reply.